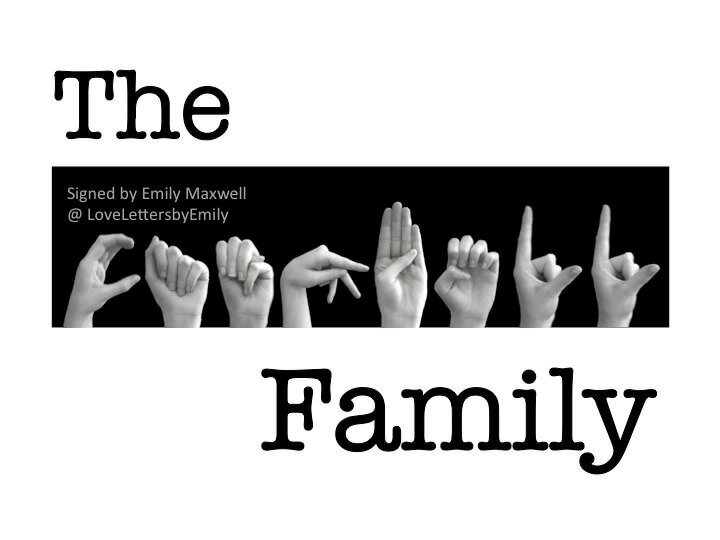 ASL Alphabet FAMILY Name ♥ for the family you love . . .
DIGITAL FILE plus PHOTO PRINT are included in this listing. Please choose mat color from menu options: black or white. 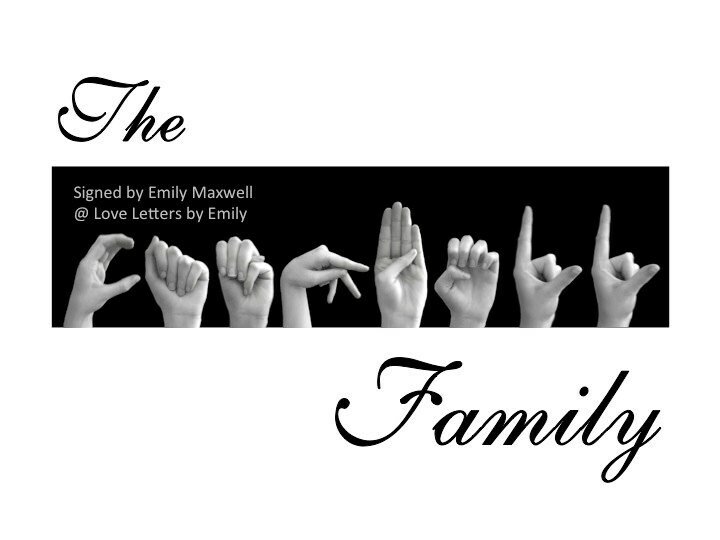 fingerspelled in ASL letters sent to the email linked to your Etsy account. 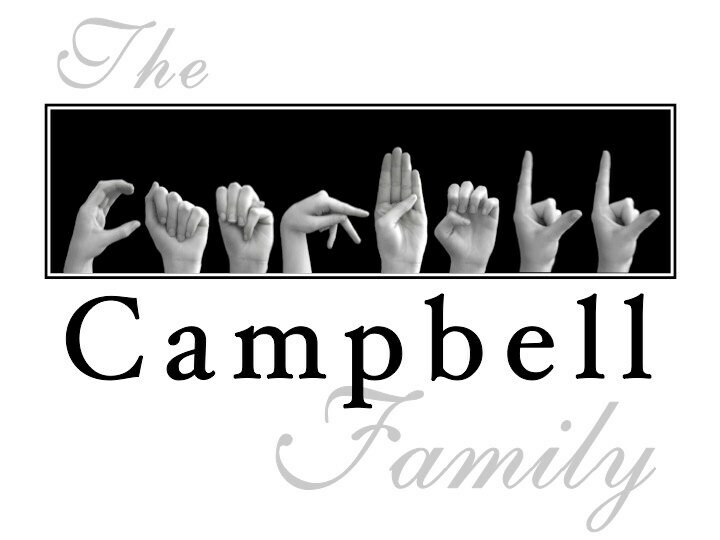 A choice fonts is available ~ print, script & more . 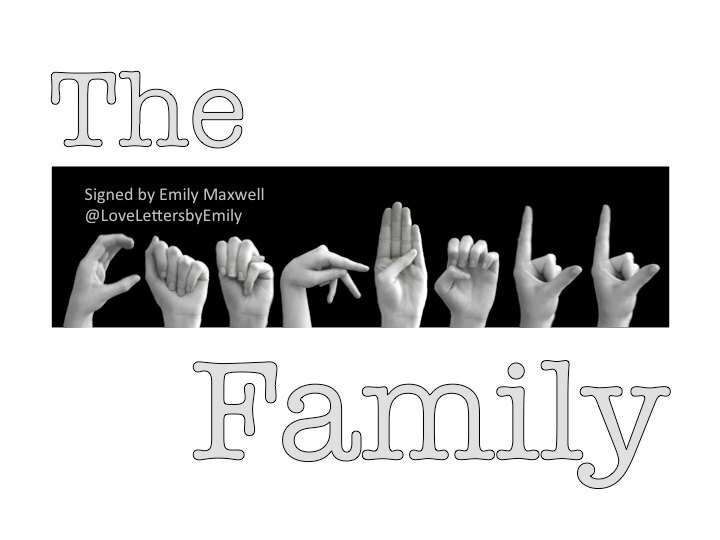 . . family name may also be just finger spelled to allow ASL to say it all ~ simply send an email with any questions and personalization info that you have in mind. Type the name and design options you wish to order in the space provided for NOTES or send a convo with special order info. A digital image will be sent for your approval prior to the completion of the print - watermark signature will not appear on your final print. Credit cards through Etsy Direct Checkout and Paypal payments ~ including the option of submitting e-check bank debits ~ are accepted. We prefer to ship via USPS First Class Mail with Tracking. Please email for rates if you require special shipping ~ a listing for expedited shipping is also available as an add-on for faster delivery. Shipping rates for framed products will also include insurance. Most of our art photography will be offered in our shop in an unframed format ~ allowing you the option of choosing your own style frame - and eliminating more costly shipping and insurance fees. All items are packaged and shipped with care - either boxed or weather-protected within a photo mailer...to arrive in perfect condition. If your order does not meet your expectations, please contact by email for return and refund details. Items returned must be received in original condition. Full price plus original shipping will be refunded - return shipping is buyer's responsibility. 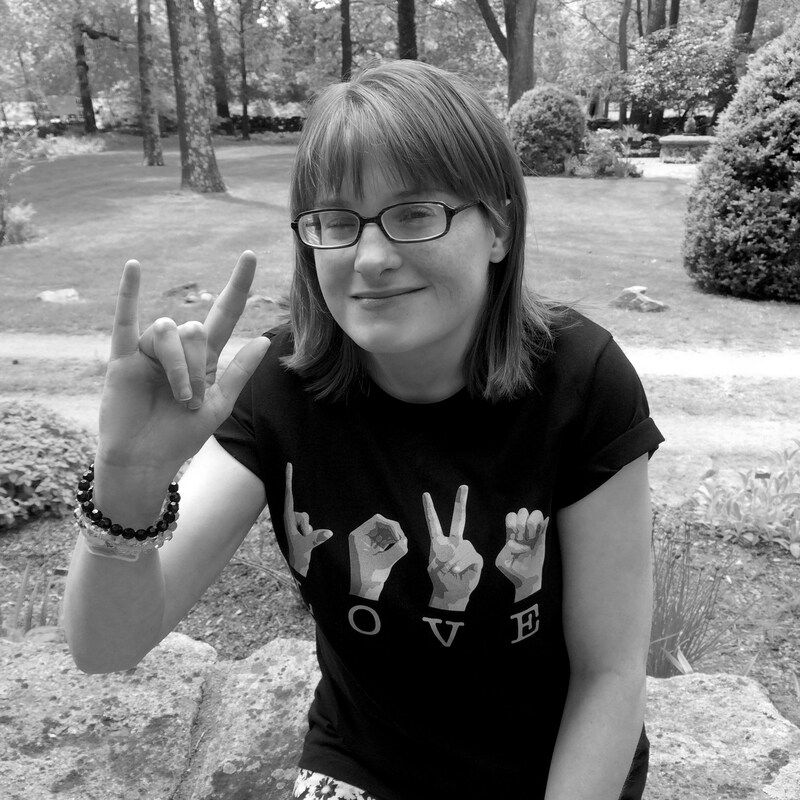 * TEE Shirts are non-returnable. ALL SALES FINAL. Please be sure of the sizing when you place your order. Please allow 5 - 7 days production time for custom orders. A proof will be sent via email for your approval prior to printing. Watermarks shown in shop listings will not appear on your photographs.